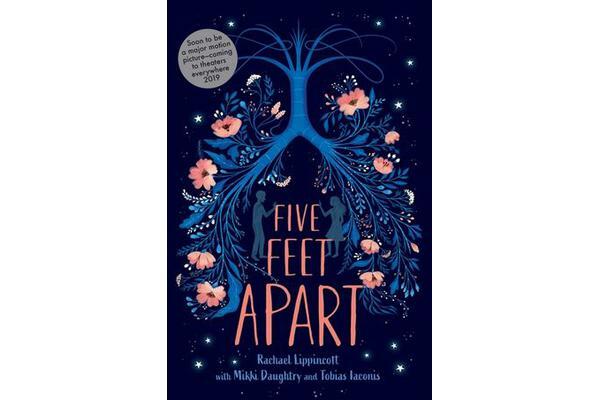 In this moving story that’s perfect for fans of John Green’s The Fault in Our Stars, two teens fall in love with just one minor complication-they can’t get within a few feet of each other without risking their lives. Stella Grant likes to be in control-even though her totally out of control lungs have sent her in and out of the hospital most of her life. At this point, what Stella needs to control most is keeping herself away from anyone or anything that might pass along an infection and jeopardize the possibility of a lung transplant. Six feet apart. No exceptions.